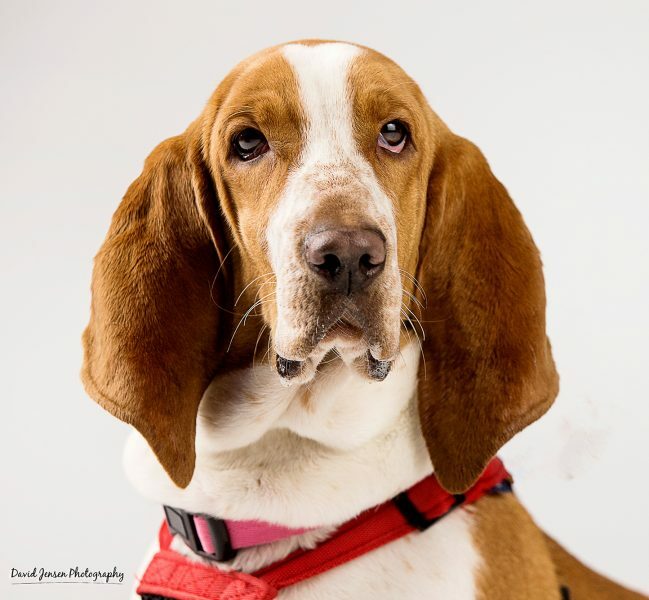 Bailey is looking for both a human and a canine companion who love to cuddle. She is playful and curious, but loves to sleep close to another dog…and considers herself a lap dog with her human. Portrait by David Jensen Photography.